Details: Ninja jump is the most attractive climbing game, your goal is to rise as high as you can while avoiding killer squirrels, angry birds, enemy ninjas, throwing stars and exploding bombs. 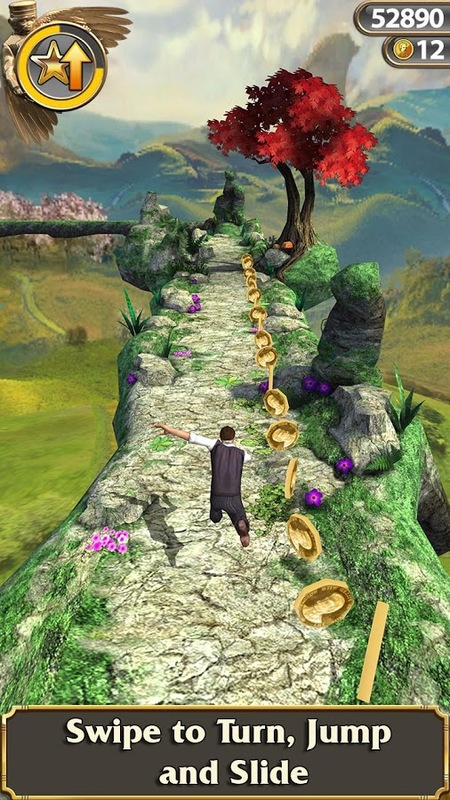 With a simple tap you can jump from one wall to the other, knocking obstacles from the air as you do. Take down three enemies of the same kind to trigger mega-jump bonuses. Collect shields to plow through your opponents with. 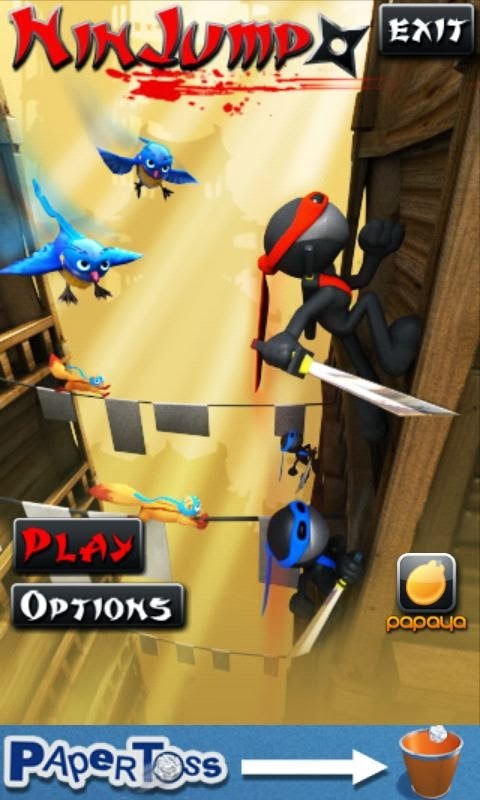 Just watch out for ledges and other ninjas because they will knock you off and send you to your doom!